Randhan Chhath is important day in Gujarati Calendar . 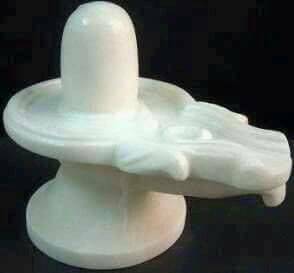 It is marked one day before of Shitala Satam in the calendar. Shitala Satam is observed on Krishna Paksha Saptami during Shravana month. Hence, Randhan Chhath is always marked one day before that i.e. on Chhath day. Randhan Chhath is not an independent festival but part of Shitala Satam, a religious festival dedicated to Goddess Shitala Devi . It is preparatory day for Shitala Satam Puja. As all sorts of cooking are prohibited on the day of Shitala Satam, most Gujarati families make food arrangement for the next day on Randhan Chhath. Due to important day for cooking, the day has got its name “Randhan Chhath” i.e. “cooking on the sixth day”.